As suggested by the title of the tour, we will explore the South of the Grand Duchy. While Luxembourg’s wealth is nowadays closely associated with the finance sector, the initial source of prosperity lay in Luxembourg’s steel industry. Decades later, however, the steelworks have long since gone. Its sites, once bustling with heavy machinery, have been shut down, letting nature take its course and reclaim its territory. The result is a fascinating symbiosis of red rock and green pastures, of industrial heritage and wilderness. The second part of the tour will lead us to the cradle of the unified Europe we cherish today. Situated in the midst of picturesque vineyards on the tri-border area of Luxembourg, France and Germany, the village of Schengen is well-known internationally for the agreement with the same name. The third and last stage will take us along the playful trails surrounding the capital of the country, which is also going to be the final destination of our adventure. 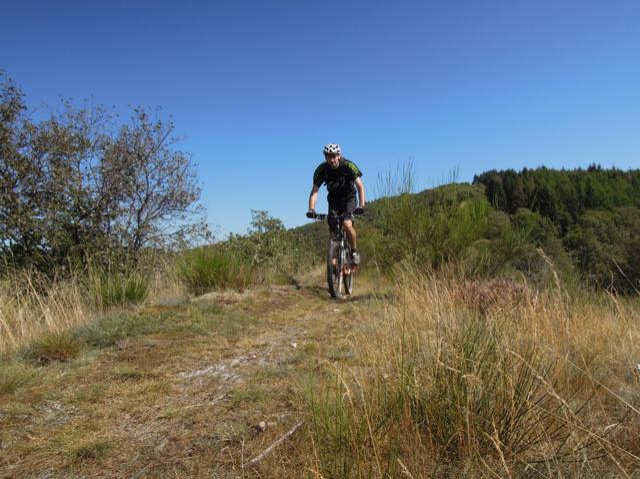 The tour offers a unique glimpse into the country’s industrial heritage and diverse landscapes whilst providing a real treat to mountain bikers. The participants will meet up at the youth hostel in Luxembourg-City. From here on, you’ll cycle to the nearby train station and take the train to Rodange, which marks the beginning of your adventure through the red rock region. The first leg of the stage will take you to Fonds-de-Gras, a former workers settlement and transfer station for iron ore and wood. Open to visitors, the settlement boasts a wide range of relics from the South’s industrial past. You’ll cycle around the Titelberg, a plateau that had already been inhabited by the Romans during the Iron Age, and continue to another workers settlement called Lasauvage. 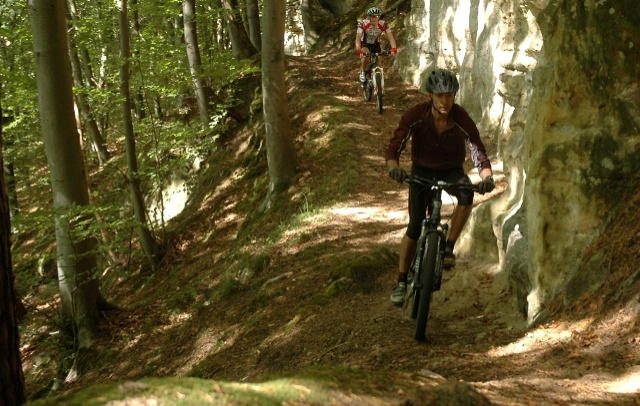 Through forests and along a high proportion of single trails, you eventually reach Differdange and carry on to Oberkorn and Belvaux. You cross the border into France and pass the villages of Russange and Audun-le-Tiche before cycling back into Luxembourg and reaching your final destination for the day in Esch-sur-Alzette. As the largest city in the southern Minette region, and the second-largest city in the country, Esch is also home to our brand new, modern youth hostel. Impressive gorges, steep hillslopes, challenging ascents and red rocks all around you: Those are the ingredients for the second part of your tour, the queen’s stage. 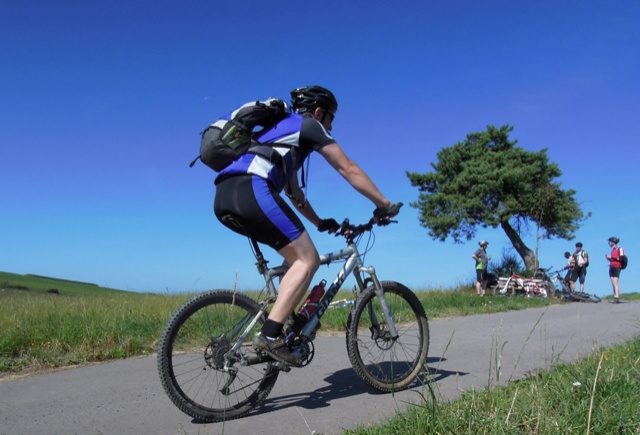 Although the stage ends at the Moselle River and you’ll cycle downhill more than uphill, the stage is never flat and riddled with short, steep ascents, some of which are technically demanding. 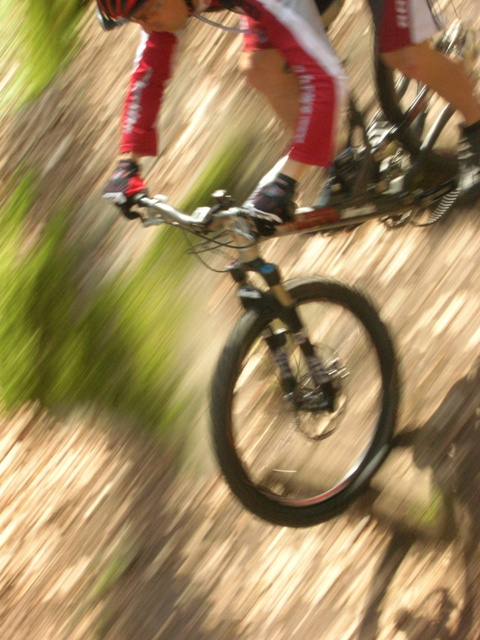 Fun and sweat are guaranteed as the tour passes through the former mining areas now reclaimed by nature. 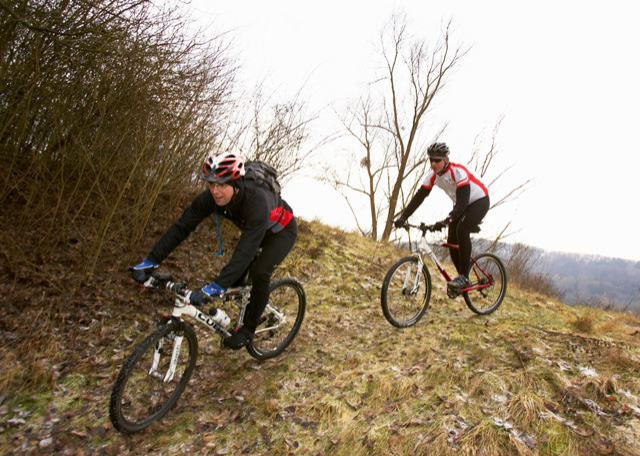 From Esch we will cross the Lallengerberg and Schifflange along wonderful single trails to Kayl and Tetange. From Hellange onward, which marks around two thirds of the way, forest trails and dirt paths will take you Mondorf-les-Bains and eventually to Remerschen. The modern, spacious youth hostel is situated in the middle of the village, surrounded by the vineyards the Moselle region is internationally known for. The last leg of or tour will lead you back to Luxembourg-City, the initial starting point of your adventure. You start the day ascending out of the Moselle River valley through the vineyards and cross into the forests around Dahlheim, Syren and Contern. 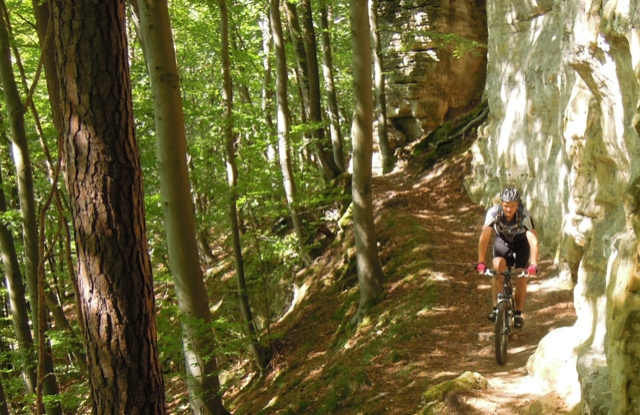 Near Itzig and Hesperange, you reach another forest filled with single trails that will eventually lead you to the outskirts of Luxembourg-City. As you make our way back to the youth hostel through the Alzette Valley, you’ll be rewarded with some great views of our capital. Situated just below the fortifications of the UNESCO World Heritage Bock Casemates, you’ll catch another glimpse of Luxembourg’s rich history. Participants are free to take a shower and clean their bicycles at the youth hostel before departure.